Listen Here Folks: It’s Podcast Advertising! I walk a lot. I walk around Clearwater, up Cleveland Street, through downtown, and around the suburbs. I like walking. But it gets boring. And I can only listen to music for so long before I tire of my playlist. 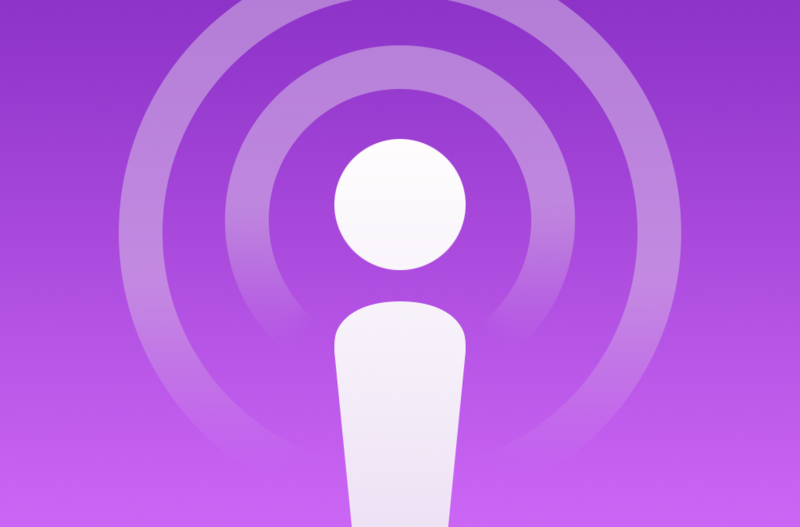 So, enter podcasts. The strange resurging radio show style audio creation that in the world of streaming and Netflix and Hulu manages to still be a popular form of media with only sound to support it. And well I could go into all the various reasons you should listen to podcasts, I’d instead thought I’d go into a strange by-product of the podcast world. And that is sponsorships. Podcasts by themselves do not seem to make money, but with the new rise of companies that want to use many sorts of avenues for advertising: they have a financial life. In fact, these advertising companies may be the reason that this odd surge manages to hold and spread. Take, for instance, the case of Audible.com. Perhaps you’ve heard of it? It’s an audiobook provider, and if you like podcasts, well, you’ve probably heard of it many times by now. Because along with Squarespace, a website hosting and design company—and a few others including, oddly enough, a mattress sales website—the podcast advertising market seems flooded with companies successful off of this model. And like most new odd ways the world has found to pair art with marketing, I am fascinated by this new development. Sponsorships and patrons are now throwing money at the next new wave, and as long as there is an audience, there appears to be a company willing to lend money to its creation. Between Patreon and Kickstarter making the fans able to make the things they love exist by their own wallets, and company’s willingness to lend support to popular things regardless of how strange it might be: we could be looking at new additions to the usual way we think about the entertainment industry. And by God, isn’t that just as exciting as a new episode of Alice Isn’t Dead coming out on ITunes? If not more?